On June 25 1992, Madonna attended the New York premiere of A League Of Their Own at the Ziegfeld Theatre. 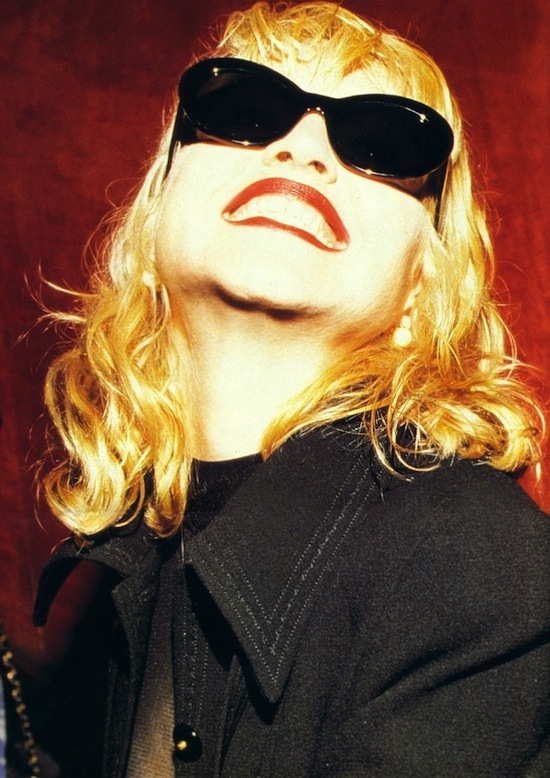 Madonna is so amazing!! I was a huge fan in the 80s and just recently started listening again…What a great inspiration she is..her music has totally helped heal my femininity. I have to get out and dance again! One of her better roles, Madonna played a baseball player who missed her mother-It’s notable then that A League of Their Own got good reviews-for her anyway-from movie critics. 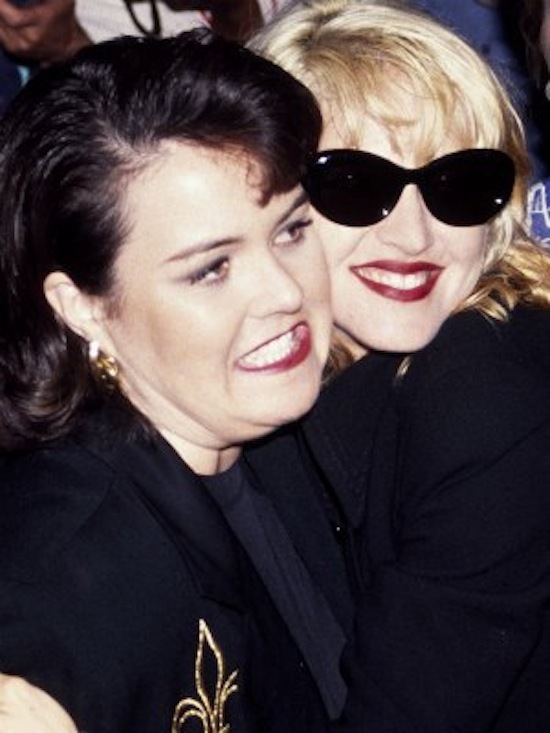 She befriended Rosie O’Donnell and wrote her #1 hit ballad This Used to Be My Playground-still one of her most beautiful and emotional songs-I get tears and chills every time I hear it!